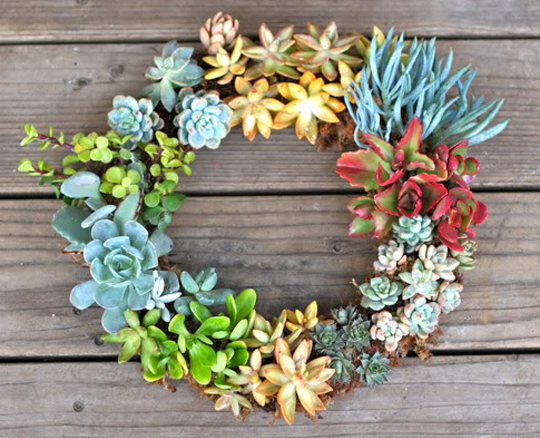 Tightwad: Such a pretty wreath idea! Such a pretty wreath idea! This is so pretty Tightwad had to share this... for the full instructions visit Jaime over at Prudent Baby. Mix things up this Thanksgiving with this live show stopper as your centrepiece! It would make a wonderful hostess gift too! Succulent plants,so sweet and unusual! Thank you for sharing!